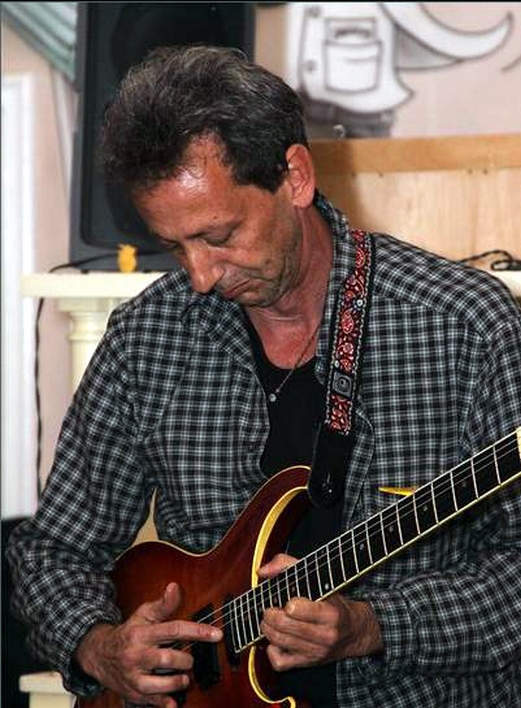 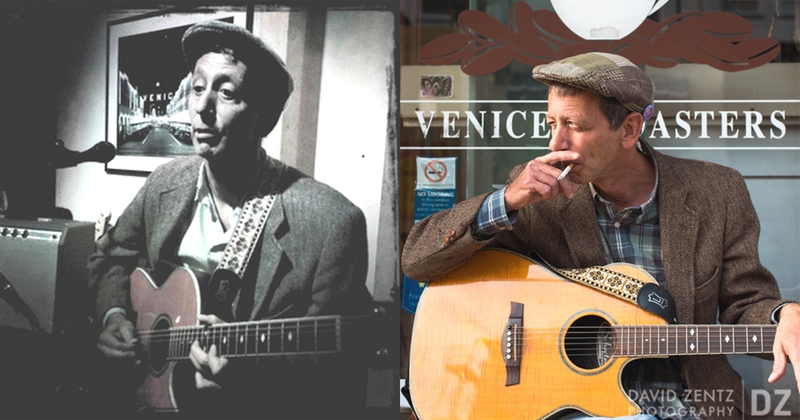 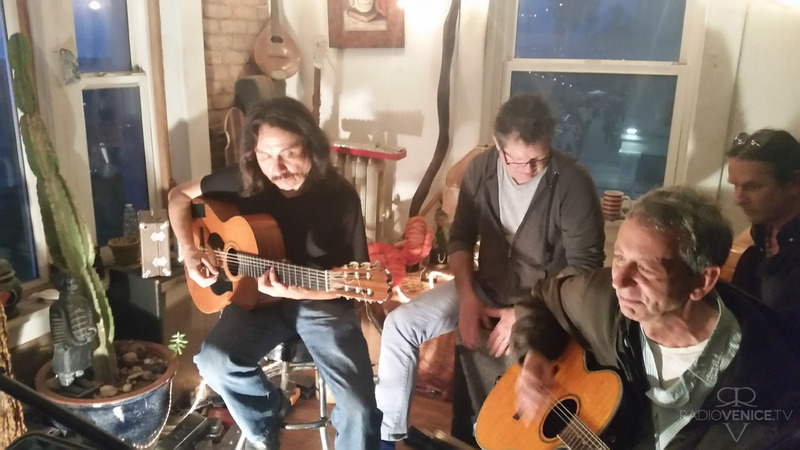 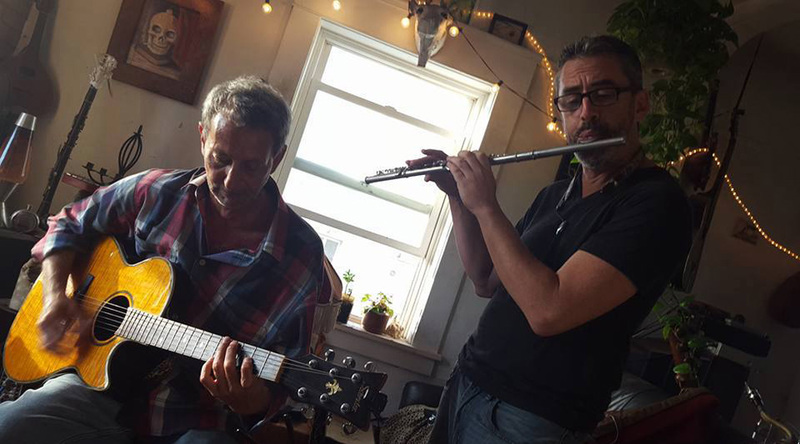 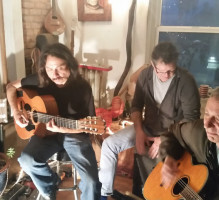 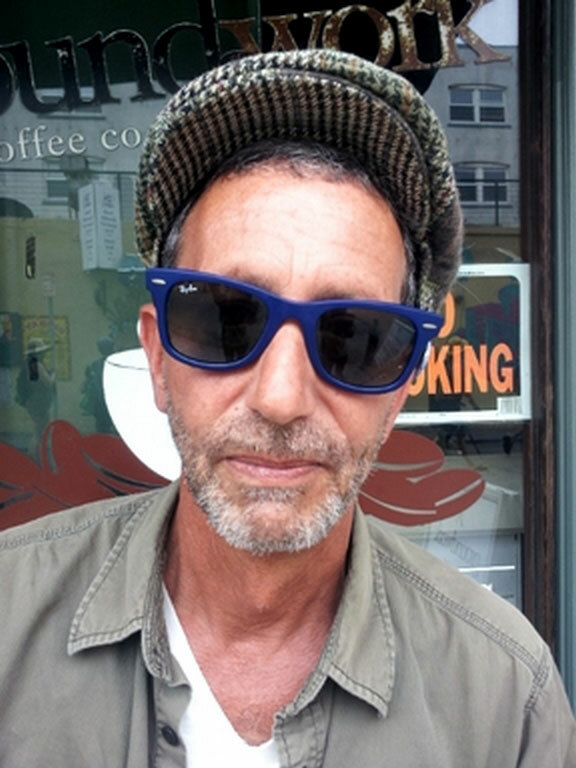 Vinnie Caggiano, a Venice Resident for 10 years, is originally from New York City and has performed as a guitar soloist; with bands of almost every variety from African to Blues to Jazz to Country; and as accompanist for local singer-songwriters. 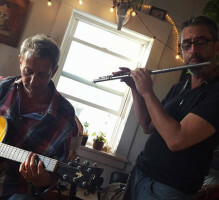 He has also logged thousands of hours in recording sessions with various artists. 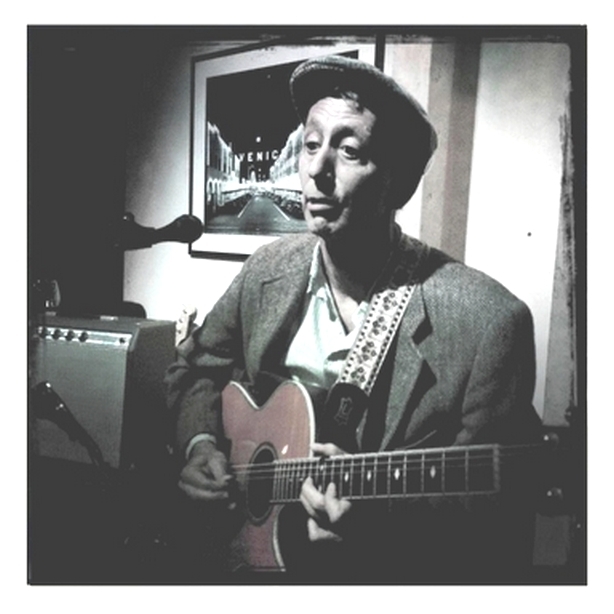 In his solo work he employs guitar looping through which he creates real-time backing tracks which he jams on. 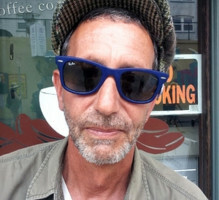 Vinnie is a music writer as well, with a degree in Music Composition. 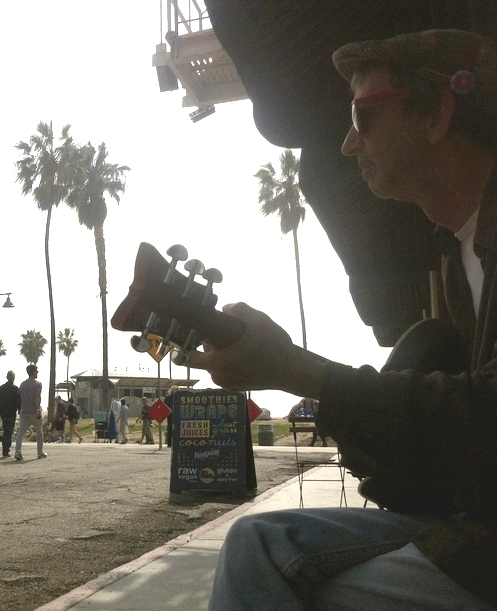 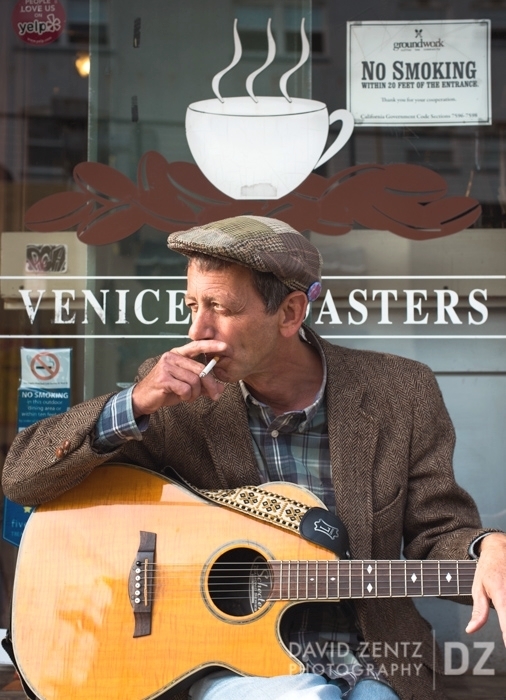 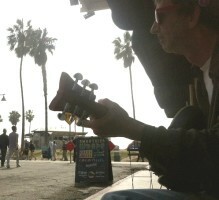 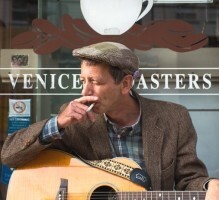 He teaches guitar locally in Venice from beginners to advanced guitarists specializing in Music Theory. 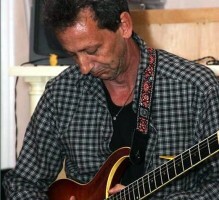 He is currently in the band The Blue Kind.